Do you enjoy growing your own weed ? Whether you grow for profit or grow for personal use Serious Seeds Serious Happiness is a plant that ALL growers must try out at some point in their career. Serious Seeds has done the unthinkable and developed the aptly-named Serious Happiness strain by crossing two of their most popular varieties to create this stable F1 hybrid. The legendary Warlock was used to pollinate Serious Seeds’ famous AK47 mother – even the genetic pedigree puts a smile on the face of the knowing connoisseur – true happiness awaits. 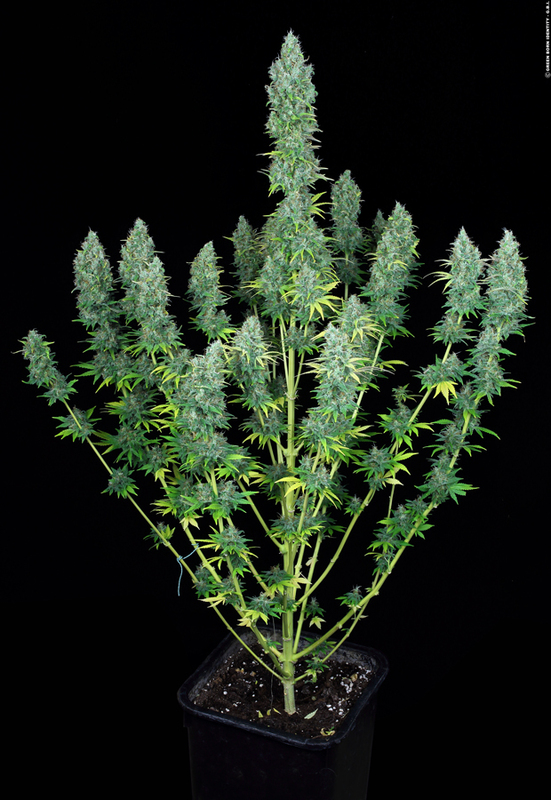 When Serious Seeds grew Serious Happiness out in the legal climate of their facilities in Amsterdam, they found that the strain grows large, dense buds with several side branches that make the strain very easy to manage and train. 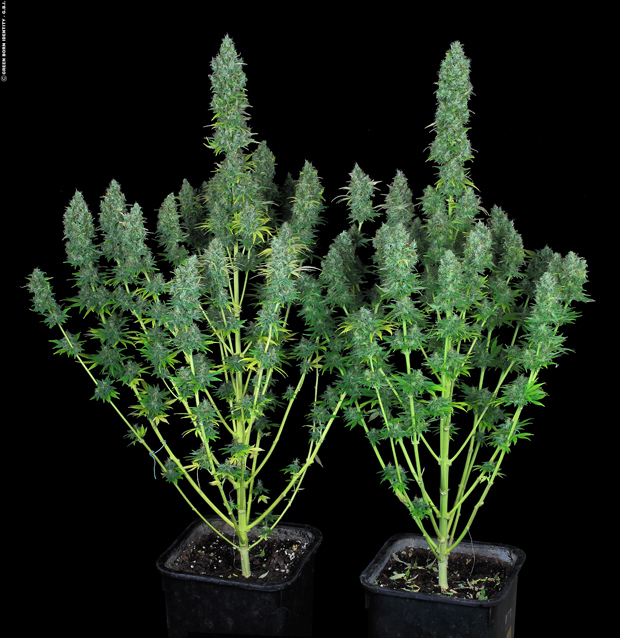 Flowering times were found to be a standard 60-70 days and yields a consistent 400-500gr/m2. The hybrid pedigree and balanced Sativa/Indica genetics lend Serious Happiness the best of both worlds in terms of taste and effect: Serious Happiness is sweet and fruity with spicy undertones and a candy taste that lingers on the lips. Although there is a very noticeable body stone, Serious Happiness also conveys a soaring head high from the Sativa side of the genetics. All in all, the breeders were so impressed, they couldn’t think of a more fitting name. Below are some high quality images of this beautiful plant, and a little taste of what you could expect if you were to grow it yourself!